Sephora, Lilly Pulitzer and Vera Bradley are the latest stores to join the growing list of retail locations at Disney Springs. 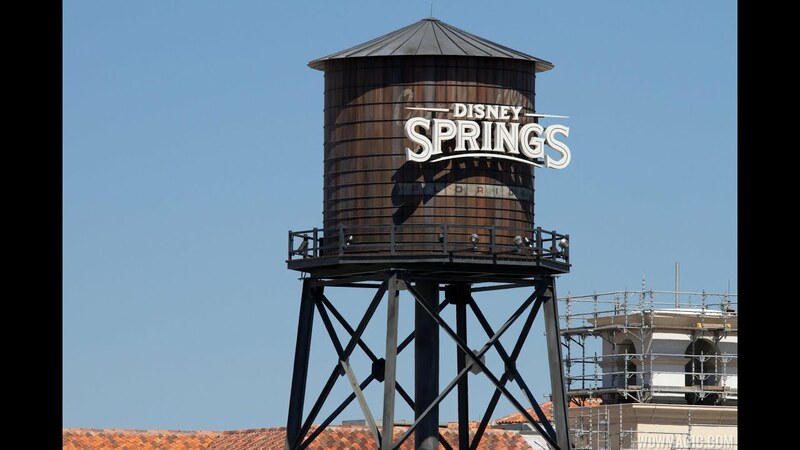 Although not yet officially announced, all three retailers are currently recruiting employees for the Disney Springs stores which are expected to be located in the Town Center district. Vera Bradley is most known for its range of patterned handbags and luggage, and has been featured in Disney locations for a number of years. Lilly Pulitzer is a women clothing store, focussing on colorful beachwear and resort wear, operating stores throughout the east coast. Sephora, which operates over 360 stores in the U.S.A., sells cosmetics and beauty products. All three stores are expected to open in late Spring 2016.